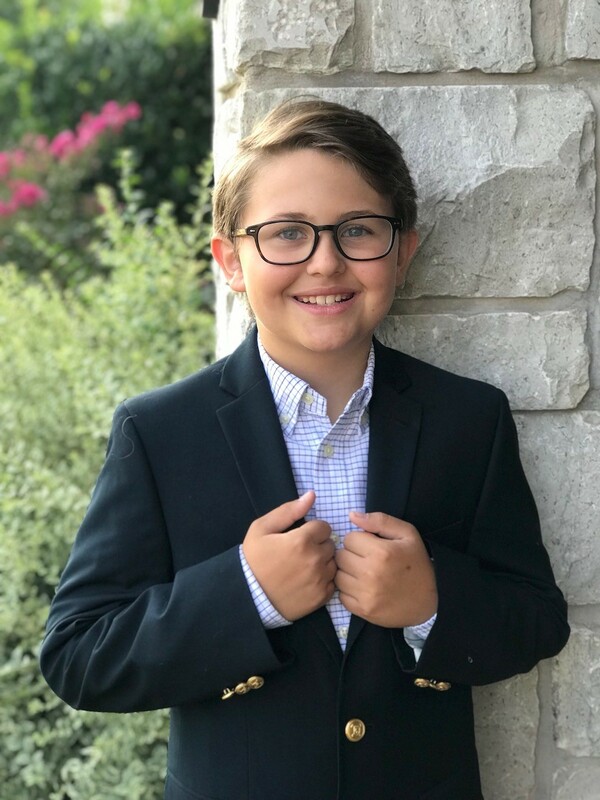 Sunbeam Family Services and the Oklahoma Institute for Child Advocacy (OICA) recently announced 11-year old Luke Peterson as the next Oklahoma Kid Governor. The two organizations will introduce him at a press conference at the Oklahoma State Capitol’s later this year. Luke, who is homeschooled through Epic Charter Schools, was one of 11 children ages 7-11 who submitted videos for the “Vote 4 Kids” campaign led by Sunbeam and OICA. As Kid Governor, Luke will serve until spring of 2019. During Luke’s term, he will address issues affecting the well-being of Oklahoma’s children such as foster care, childhood hunger and poverty, early childhood education and mental health. Son of Kari and Shane Peterson, Luke’s video submission addressed child hunger and other issues facing Oklahoma’s children. Luke will be Oklahoma’s third Kid Governor. Audrey Patton and Justin Evers used their platform as Kid Governor to speak out about foster care, food insecurity and other pressing issues. Email Jane Meeks at jmeeks@sunbeamfamilyservices.org for questions.